WKMG reports Universal has recently been permitted to clear land for the possible construction of a fourth theme park on the property. The Disney and More website also claims the code for the new theme park is "Project 314." 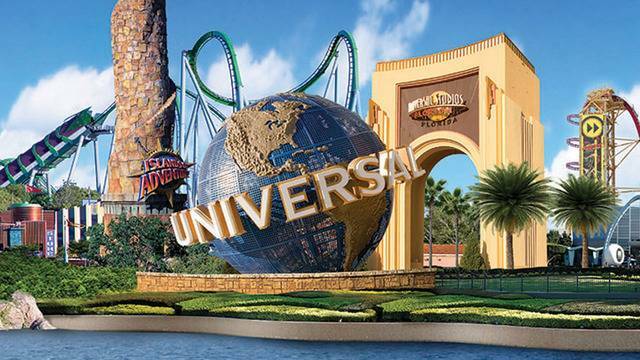 Universal has acquired over 500 acres of land near the resort's Universal Studios, Islands of Adventure and Volcano Bay water park, according to WKMG. "You could put three theme parks in there, build a bunch of hotels, water parks, there's a lot you could do in there," said Duncan Dickson of Rosen College. "I do know Universal Creative is looking for some talent so there seems to be things working under Universal Creative, bring on new people, maybe that's a harbinger of new things coming." The Disney and More report says a "Lord of the Rings" land is being considered for a possible 4th park, as well as the "Ministry of Magic" from the Harry Potter prequels.